Green Wedding Tips: How to Have Eco-Friendly Nuptials. Making sure that your big day has as little negative impact on the environment is easy if you prepare carefully and make a few good choices. Discover the best green wedding tips for an eco-friendly celebration that will be memorable for every guest. If going green really matters for you and your loved out, find out how to make it a part of your big day without losing the celebratory atmosphere on your big day. 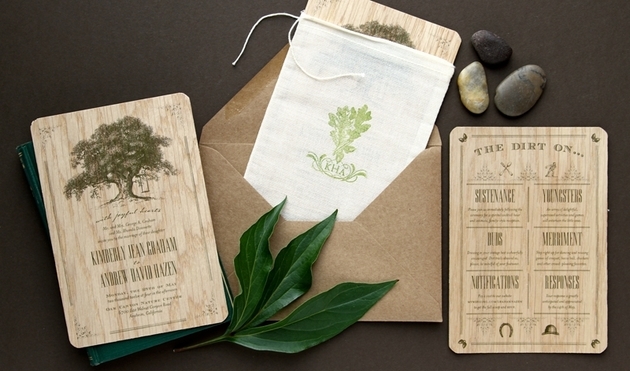 The best way to start preparing for your green wedding is by setting the tone with your invitations. Electronic invites have a smaller impact on the environment, but they can make your big day feel less festive. When you’re choosing invitations, you can go for recycled paper and hand made invitation, but you can also go for recycled cotton. Some suppliers even offer a self-assembly option for your invitations. The number of people you invite has the biggest impact on your eco-friendly nuptials, so one of the best green wedding tips is: make sure you double-check the list. The more guests you have, the harder it will be to say no when someone wants to bring a plus one or plus two or more. Your wedding is certainly not the time and place to educate your guests on your lifestyle, but you need to make sure they know they’re coming to a green wedding. Make sure you mention it on the invitations and offer any help for your guests in reducing the environmental footprint of your big celebration. The perfect venue for an eco-friendly wedding is one where both the ceremony and the party can take place. However, that’s not the only way to save fuel. Make sure the venue you choose is closer to the biggest part of your guests, so you’ll avoid most of them traveling far to make it to your big day. A simple way to make your wedding memorable is to choose a menu that includes local, organic food. Seasonal food is not only the green choice, it’s also a tastier option for your guests. Look for a good eco-friendly caterer and ask them for other green wedding tips when it comes to your menu. Instead of buying flower arrangements without knowing the source, you’ll have a much more eco-friendly wedding if you buy locally grown flowers. Since they’re fresh, they’ll smell better and you can ask a florist to create arrangements for you at a smaller price. 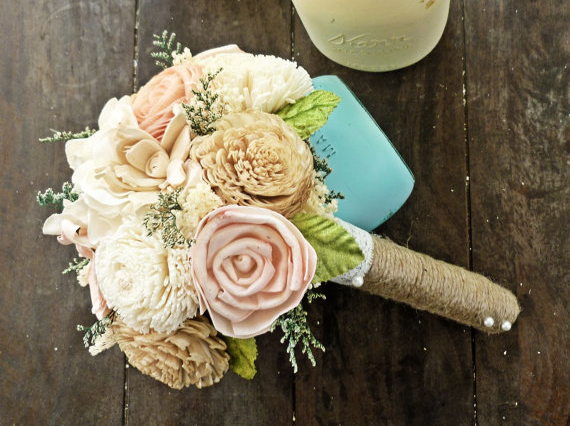 You can also replace the bridesmaids’ bouquet with silk ones and create table arrangements with less flowers. One of the best green wedding tips is to choose your gift registry carefully. Guide your guests towards retailer that sell organic and local. You can also register for honeymoon contributions or for your favorite charity. The right gown can also contribute to an eco-friendly wedding. Choose a green designer or simply go for a dress that’s already been worn once. 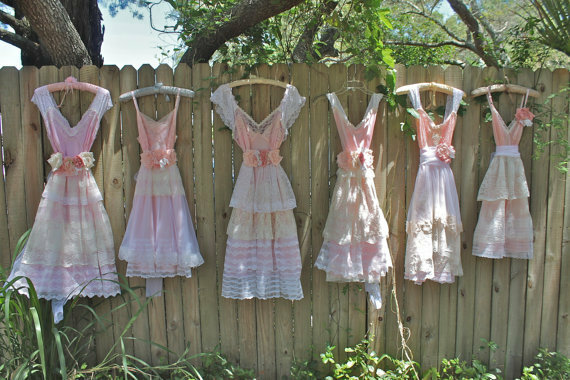 If you don’t want to focus on sustainable fabrics, you have to consider donating your dress and your bridesmaid dresses after the ceremony. Keeping flowers to a minimum is a good way to save money and cut down on the environmental impact, but that doesn’t mean you shouldn’t pay a lot of attention to decoration at the venue. Make sure to ask for organic and sustainable materials and include live plants. You can find biodegradable confetti and many other good replacements for traditional wedding decorations. One of the best green wedding tips is to donate the flowers to a hospital after the big day is over. 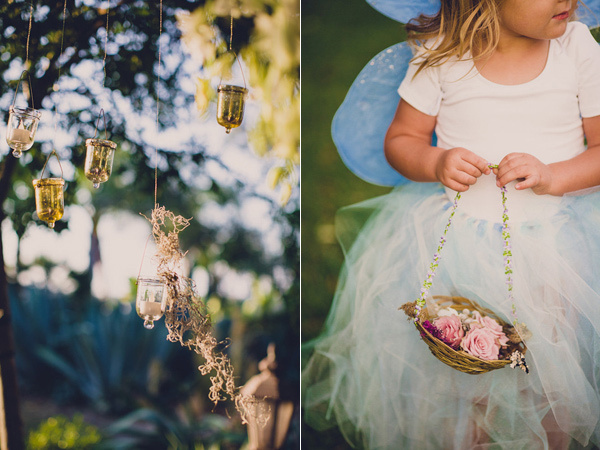 Pay attention to the eco-friendly spirit of your wedding when you choose the favors. Edible is a good idea and so is seed paper, that your guests can plant in their gardens. 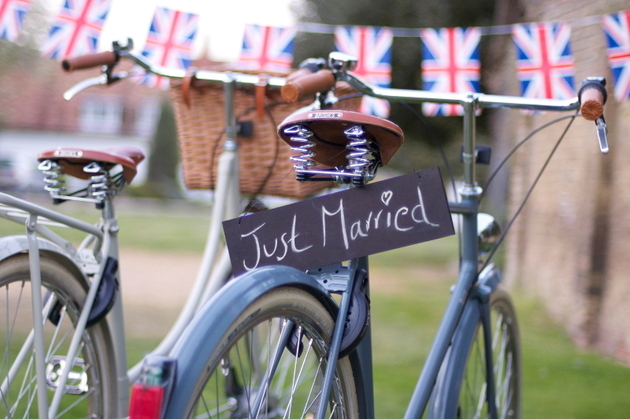 This is another way to make a difference for an eco-friendly wedding. Even if you plan on following all the green wedding tips, don’t forget about your honeymoon. Choose a local destination and support a service provider that makes and effort when it comes to the environment.